Today at Facebook’s F8 developer conference the company announced a new partnership with RED Digital Cinema, a high-end digital film camera company, to create a VR camera based on Facebook’s Surround360 technology. 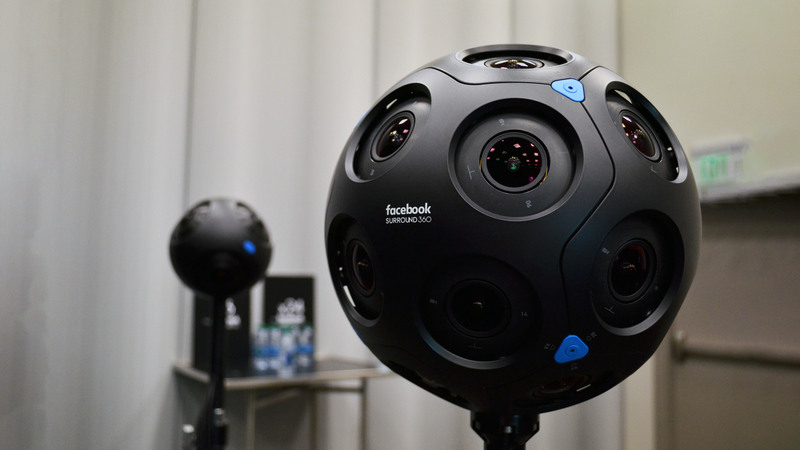 Last year at F8, Facebook announced two new Surround360 camera reference designs. The cameras, which look like spheres covered in lenses, capture the scene in volumetrically, in 360 degrees and 3D. With Facebook’s processing technology, video captured with the cameras can be made into a light field, allowing for some 6DOF movement of the original view and leading to greater comfort and immersion. But at the time the company didn’t say who would actually manufacture the cameras. 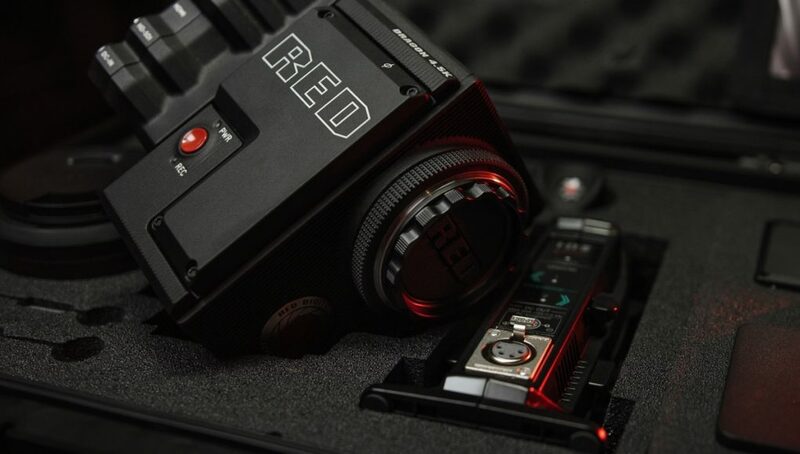 Now we know the answer—Red Digital Cinema is a prominent creator of ultra high-end cameras for digital cinematography, and the company has announced announced that they’re building the first commercial available VR camera based on Facebook’s latest Surround360 technology. RED optimizes pixel count and caliber to deliver superior image quality for professional content creators. By capturing 16 stops worth of light, RED meets the algorithmic requirements of depth estimation, as well as the artistic demands of a linear color workflow, to create quality 6DOF content. Facebook’s depth estimation technology captures full 3D information about all objects in scenes which delivers a complete 3D reconstruction. This is the first end-to-end solution with all elements of the workflow toolchain combined into one powerful package. 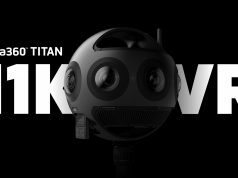 From capture with this new camera to depth estimation with Otoy and editing/post-processing with Adobe, Foundry, and Otoy, we’re optimizing for premium 3D output that can be experienced on Facebook and in VR. This sample footage emphasizes the camera’s low-light performance, Facebook’s ability to create a sharp depth mesh, and the ability for the user’s view to move within the camera volume. There’s no word on when the camera might be available, or even what it’s called. 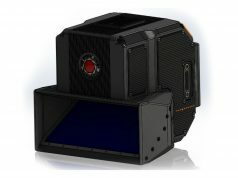 One thing’s for certain though, it’s likely to be priced purely in the professional range, running into the thousands if not tens of thousands of dollars—Red cameras are perhaps as well known for their price as they are their quality. How good of a light field could something that small make? I understand it’s using some software to sense depth, but isn’t this really just volumetric reprojection? Is that the best video demo they could come up with? I’m not entirely seeing what the big deal is here. Maybe they could make a more compelling demo that shows what is so great about this. So sad about Google-Lytro buyout, the had the best tech for sure. Looks better than other 360 footage I’ve seen so far. Cool so you get a z-depth channel wow that would be super handy for pulling focus in post or using the channel to create masks – bye painful rotoscoping! The video shows depth info, 6DOF movement AND … ? 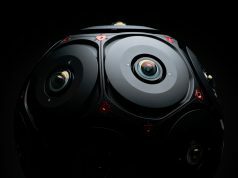 Is the demo video footage from the actual 360 stereo camera they are talking about in the article or more a demo of the depth technology simply using two traditional RED cameras side by side in a stereo rig because it looks too sharp for it to be from a 360 camera – unless its shooting perhaps 10K or above.